Help us stop this bill in committee before it gains momentum in the full House. Make your contacts by phone or email by Monday evening. Indiana’s Hybrid Pension Plan for educators already offers a pension and an annuity option. Educators receive their pension and can either tie their annuity investment into their pension payment, leave their annuity alone with INPRS, or pull their annuity and put into another private savings plan when they retire. At today’s flat lined salaries, our young educators will not be able to save enough to have a secure retirement. Financial studies show that they would need to save over $600,000 to replace their pension benefit. Many young educators are coming out of college with large college loan debt, they are not able to save adequately for their future retirement. Firemen, police and state police are not asking for this option or being pushed into it, why us? Our present retirement plan allows for a secure and modest retirement. It is a better recruitment tool for future educators than having a DC plan. We are trying to recruit and retain educators in this time of shortages, not encourage them to leave by taking the money and run. If you would like to attend this committee meeting on Tuesday, it will be held in the basement of the State House in Room 156 –A at 8:30 a.m. It would be great to have a room full of concerned educators as they take the vote. Please feel free to share this message with active teachers and any future educator that you know. 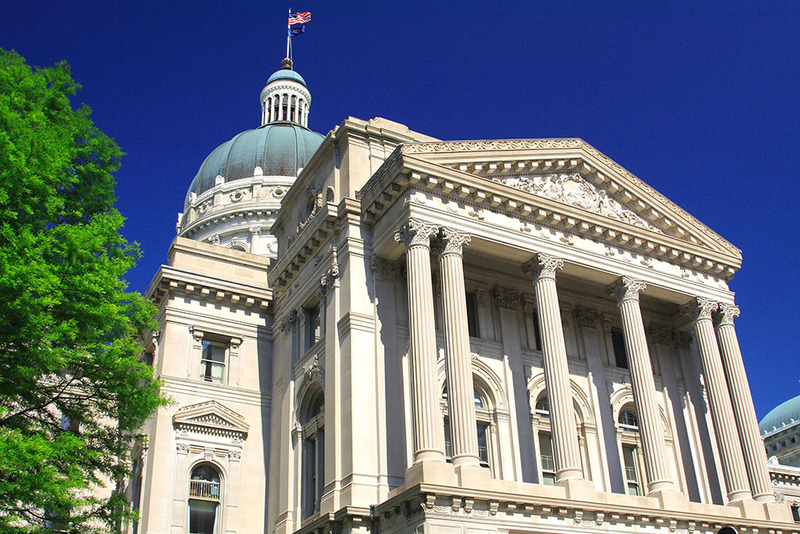 The good news this week was the House Ways and Means Committee passed HB 1537 “13th Check” and added the amendment to have it budgeted for two years. The bill passed 21-0 and now will go to the full House next week and then move over to the Senate in a couple of weeks. Let your representative know that you appreciate the support for the “13th Check”. We are still holding out hope that after the April Budget Forecast that they may be able to fund an increase into the “13th Check”. Thank you for your interest and support of our legislative efforts.